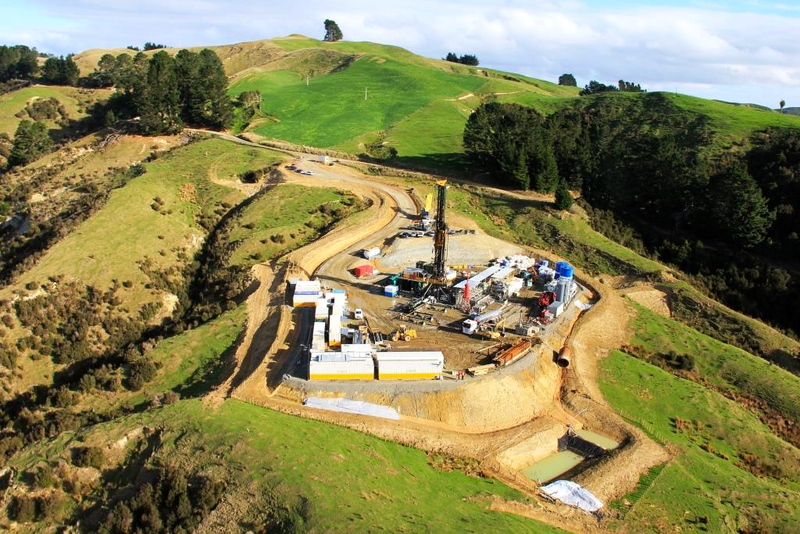 Here's one of the first photos to come in from TAG Oil's Ngapaeruru-1 wellsite, spudded on April 22nd. 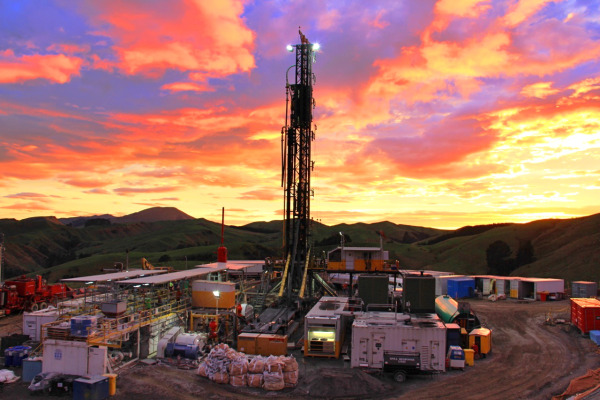 Our exploration team is targeting the Waipawa Black Shale and Whangai source rock formations at an anticipated depth of 1,800 meters to test the unconventional discovery potential in this portion of New Zealand's East Coast Basin. 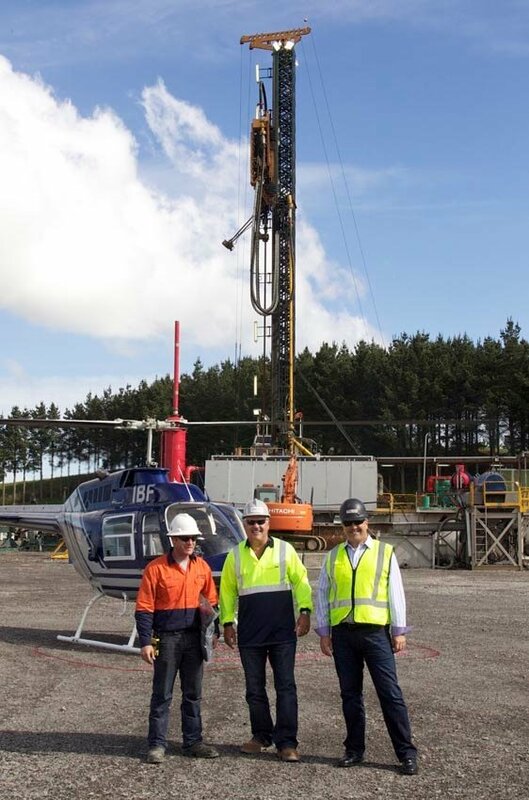 This is another step in TAG's long-term strategic plan: to leverage the success -- and cash flow -- of the Company's lower risk conventional assets in the Taranaki Basin, in order to intelligently pursue higher impact exploration opportunities elsewhere in New Zealand. 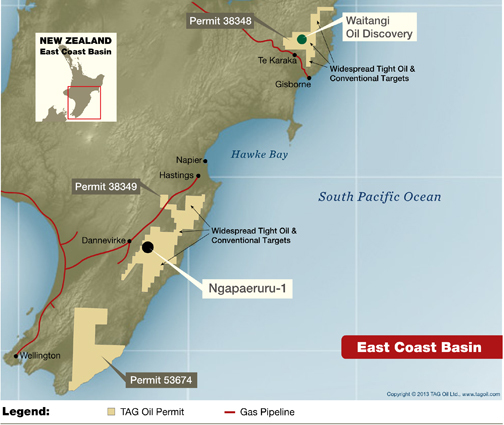 The Waipawa Black Shale and Whangai formations are oil-and gas-rich source rocks present throughout most of TAG's million-acre East Coast Basin land holdings. 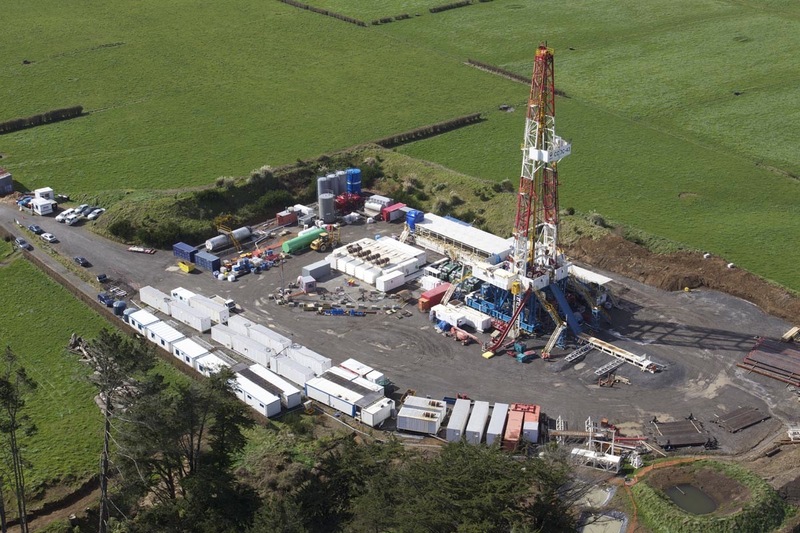 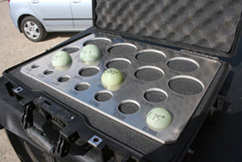 Oil sampled from seeps on TAG's East Coast permits proved to be from the Waipawa Black Shale and Whangai formations, and high-quality live oil recovered from shallow wells drilled in 2011 was also confirmed to be generated from these source rocks. 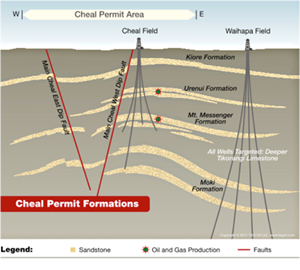 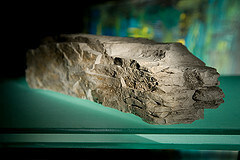 Extensive geotechnical work on TAG's East Coast acreage, including proprietary 2D and 3D seismic, have confirmed that the source rock parameters compare favorably to commercial unconventional tight oil and gas plays throughout the world, comparable in total organic carbon content and oil and gas maturity levels, for example, to North Dakota's Bakken shale.